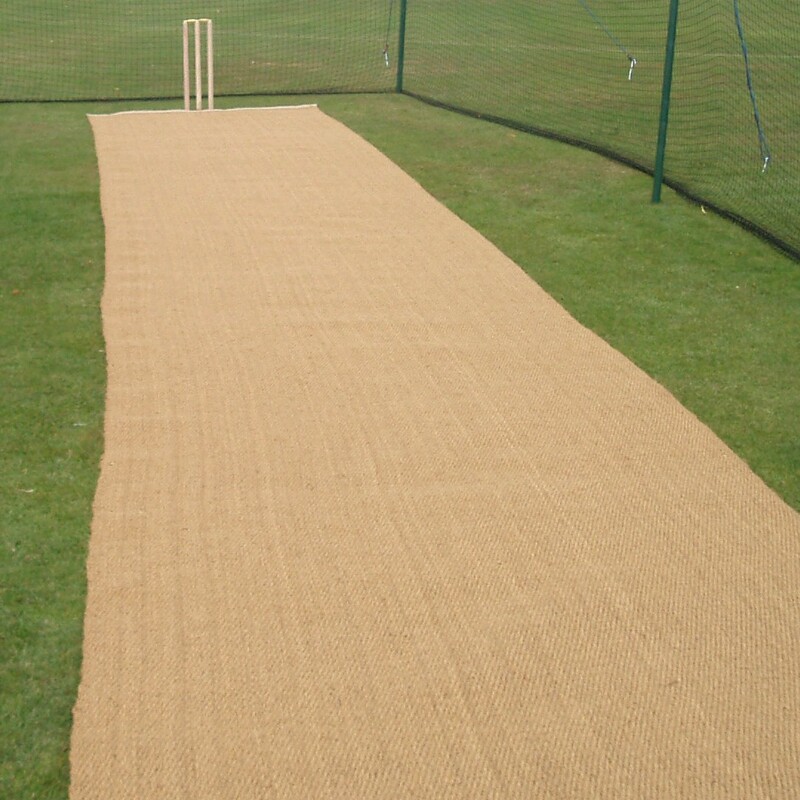 Natural coconut matting full cricket wicket 20.12m long x 1.83m wide. Good quality fibre, bound and eyeletted and supplied complete with 26 x metal pegs for securing. Can be used for play but also has a secondary role of temporary wicket protection. Available in other lengths. Contact us if alternative sizes required.